cordially invite you to the 159th CityLaw Breakfast. 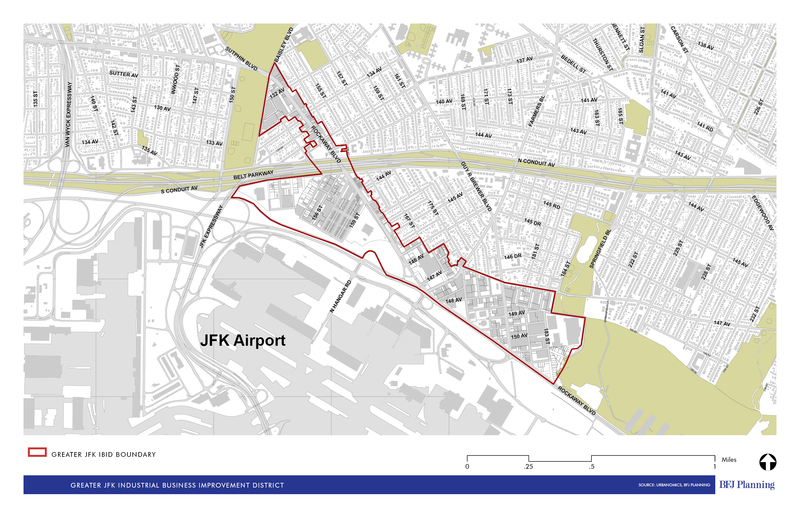 The proposed IBID’s geographic boundaries do not include the JFK airport itself, which ensures it would serve the needs of the surrounding off-airport community. On April 13, 2016, the City Planning Commission held a public hearing on the New York City Department of Small Business Services’ application to create the Greater JFK Industrial Business Improvement District, or IBID, located in Springfield Gardens, Queens. Though the proposed IBID would be the largest IBID in the City, it purposefully does not include within its boundaries the John F. Kennedy International Airport itself, which would ensure the needs of the off-airport community at-large remain the focus of the IBID’s efforts. 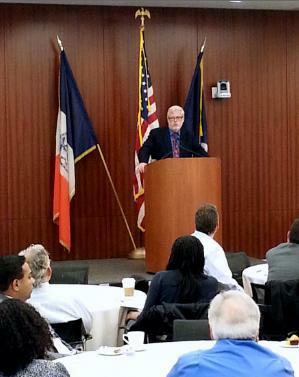 Patrick J. Foye delivering his speech at the November 21st City Law Breakfast. Photo Credit: Libi Adler. Nation’s largest mass transit project will double NJ Transit’s commuter rail capacity into Manhattan. The City Council approved the Port Authority of New York and New Jersey’s applications related to the $8.7 billion Access to Region’s Core (ARC) passenger rail project. Jointly sponsored by the Port Authority and New Jersey Transit, the project’s goal is to double the capacity of NJ Transit’s commuter rail service into Manhattan by building a rail tunnel under the Hudson River connecting to an underground rail station adjacent to Penn Station.